For the sporty driver and for extreme operating conditions. 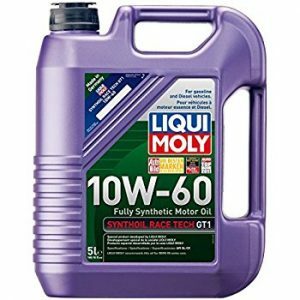 Fully synthetic low-viscosity motor oil for extreme operating conditions. 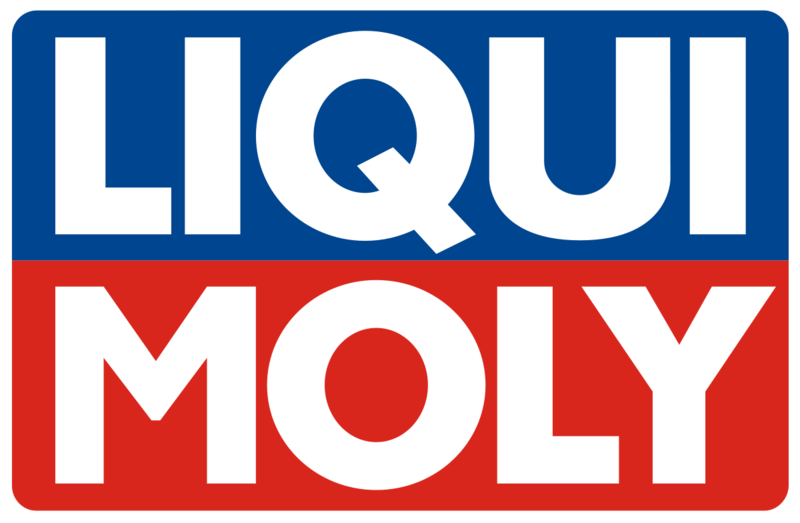 Maximum lubrication reliability, ideal oil pressure and maximum wear protection through classic motorsports viscosity. Arrive at your destination faster and safer with maximum engine performance and power reserves.